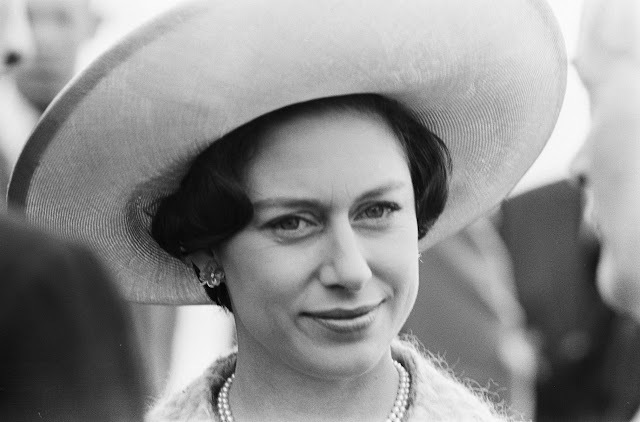 She also found even her own grandmother, the grand Queen Mary, less of a royal. Queen Mary’s father was the morganatic son of a German prince who married a British princess. 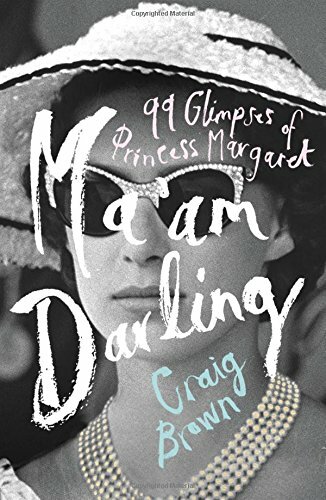 Even her own mother, Queen Elizabeth the Queen Mother, the daughter of an earl, despite claiming ancestry to Scottish kings, didn’t escape Margaret’s snobbery. “I’m quite used to it,” the Queen Mother groaned with patience. She only drinks Malvern and never tap water. For her whisky, she preferred Famous Grouse. No one dared serve her scrambled eggs. “We call them buttered eggs.” According to Brown “there was always an element of Hyacinth Bucket about her.” During ceremonies, she would always be found wearing ruffled feathers and saying the wrong thing. Ambassadors detested the knowledge of her arrival. She never learned how to drive, not even to operate washing machine. It is not difficult to assess why Margaret behaved so. She held herself as more important than anyone else simply because her sister is The Queen and she was not. Brown's work was far from excoriating the Princess who died in 2002. It was rather an act that shows pity for one, pathologically sad creature who chased for happiness all her life but failed to find one.